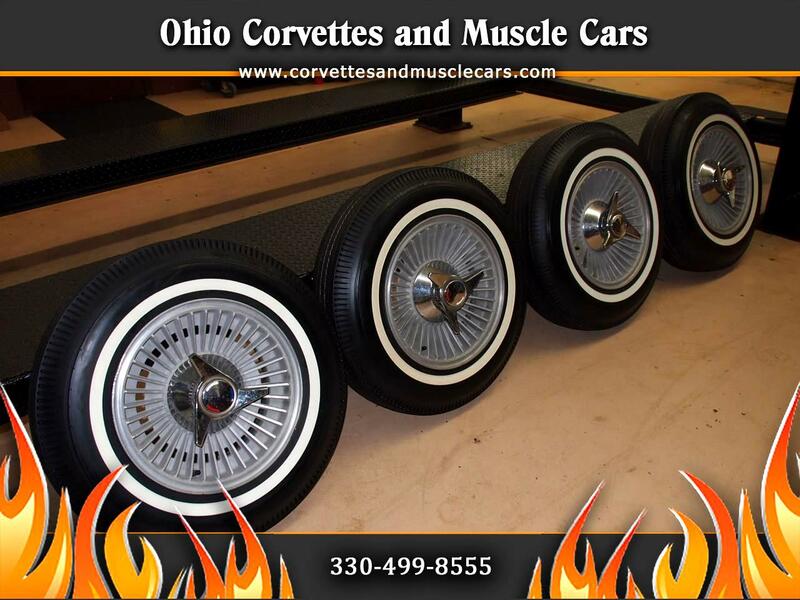 Ohio Corvettes and Muscle Cars is the premier source for high quality muscle cars worldwide. 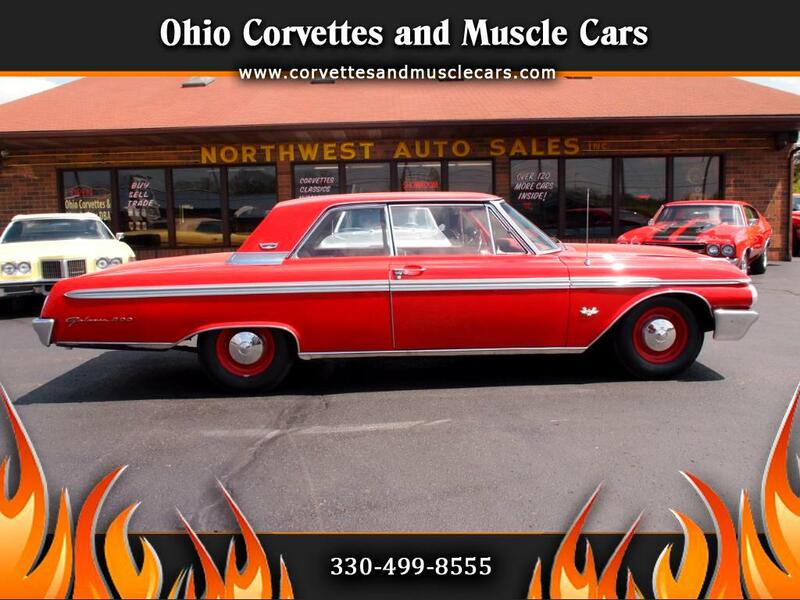 We have a great collection of classic and modern muscle cars. 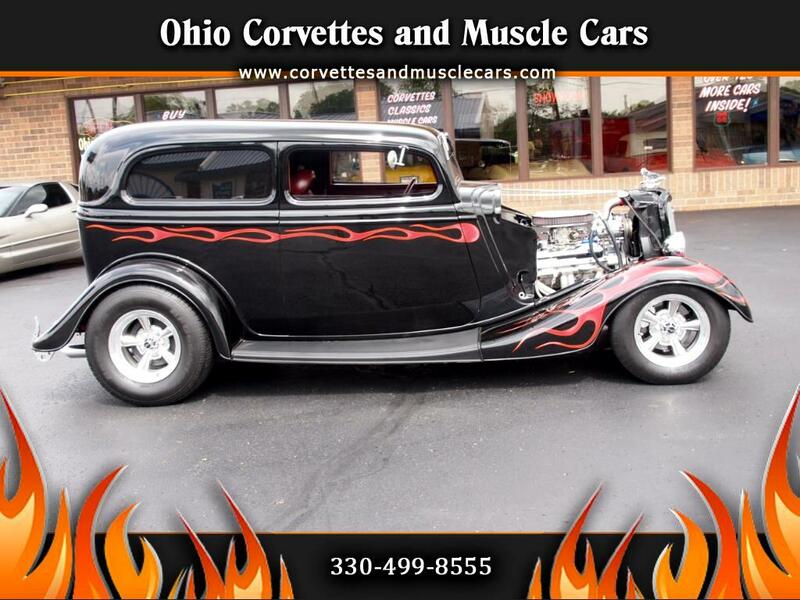 You name it, we've got it! 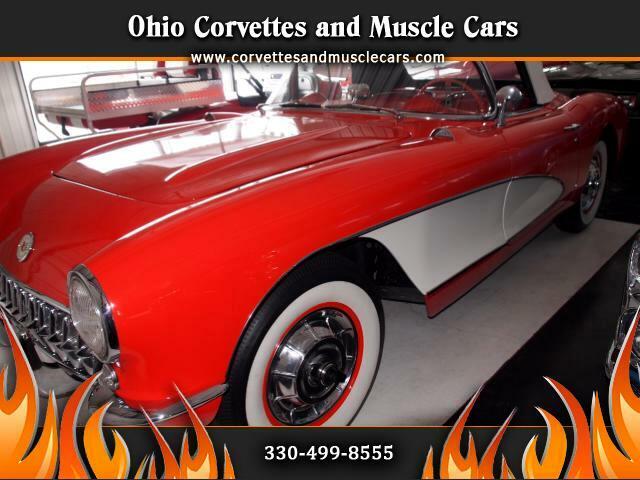 Browse through our extensive inventory of classic cars to find your dream ride. 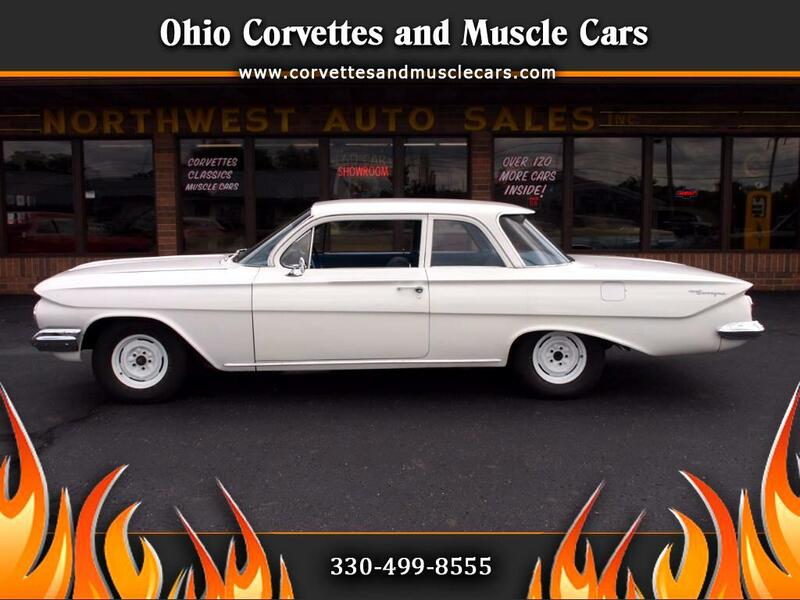 Our vintage car dealership focuses on keeping only the best classic muscle cars in stock and providing exceptional customer service. 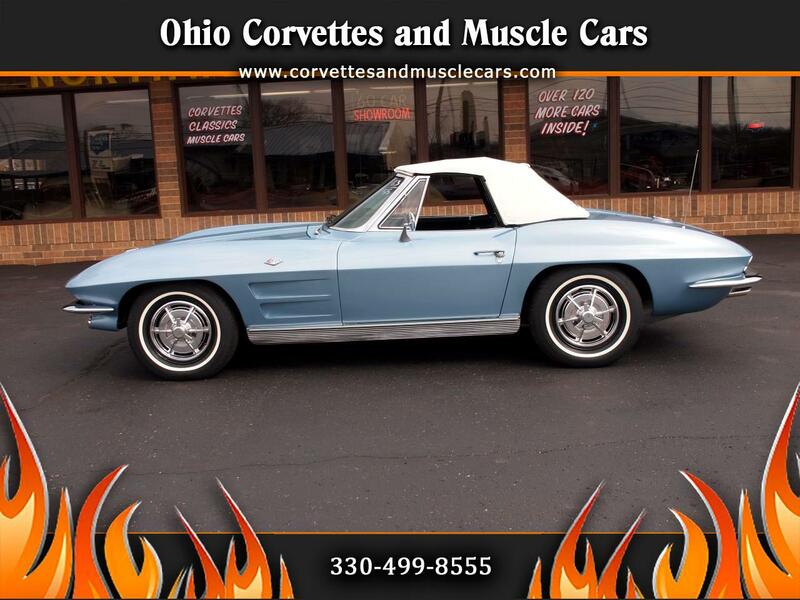 Ohio Corvettes and Muscle Cars offers financing for almost any situation. We are also willing to ship worldwide, so don't let distance keep you from the car of your dreams. Make sure to visit the financing and shipping tabs above.